Today, Mozilla proudly celebrates the 10th anniversary of the Mozilla Developer Network, one of the richest and also one of the few multilingual resources on the Web for documentation. It started in February 2005, when a small team dedicated to the open Web took DevEdge (Netscape’s developer materials) and set out to create an open, free, community-built online resource for all Web developers. 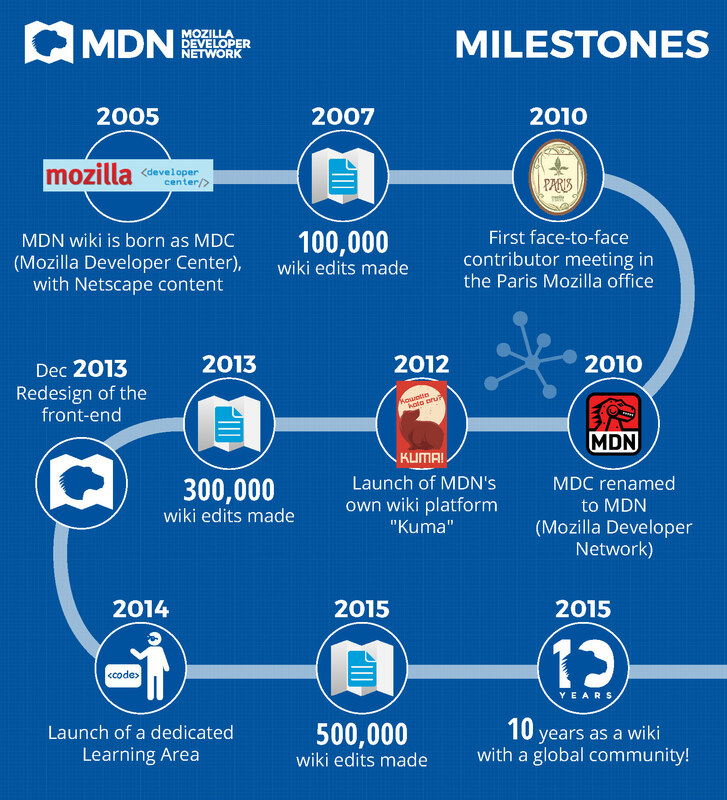 Just a couple of months later, on 23 July, 2005 the original MDN wiki site launched and has evolved steadily ever since for the convenience and the benefit of its users. For a wide range of Web developers, from learners to hobbyists to full-time professionals, MDN provides useful explanations for coding practice. It aims to inspire ideas, encourage collaboration, innovation and ultimately, foster the growth of the open Web. Moreover, as the digital industry flourishes and the demand for coding skills at young age rises, the importance of well-organized resources like MDN grows exponentially. That is why in 2014 MDN started to feed and expand all its learning pages into a “Learn the Web” area for beginning web developers, including a web terminology glossary, which MDN’s technical writers and volunteers will continue to develop over the next years. All these efforts, which would not be possible without the active MDN volunteer base, are being greatly acknowledged by developers from all over the world who would not be doing what they do without MDN – or at least not as good. 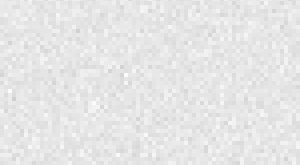 Let’s hear it for MDN! All graphics are also available in French, German, Italien, Spanish and Polish.